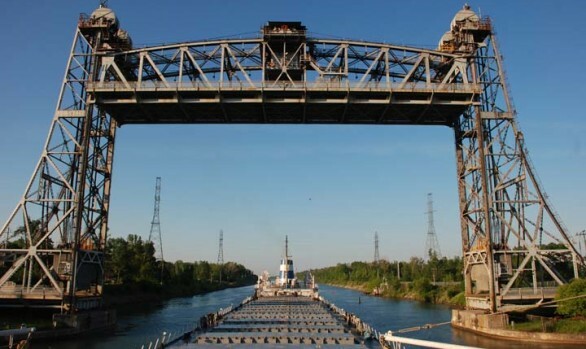 Port of Ashtabula – Ashtabula, Ohio | World Shipping, Inc. The Ashtabula County Port Authority (ACPA) was created in 1988 by the county commissioners as an economic development entity for the county. The main focus of the ACPA has been to promote projects that create jobs and economic growth in our community. Since its inception, the ACPA has played a critical role in the development of the North Bend Industrial Park, the Coffee Creek Industrial Park, and the acquisition of former First Energy Plant C.
The mission of the Ashtabula County Port Authority is to implement economic development initiatives that will strengthen and diversify the economy of Ashtabula County and throughout Northeast Ohio. Since its inception, the ACPA has worked to foster and supported the location, development and growth of numerous companies who have created thousands of jobs in our community.